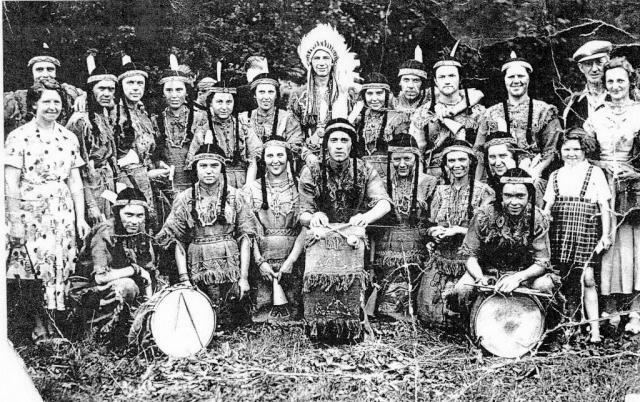 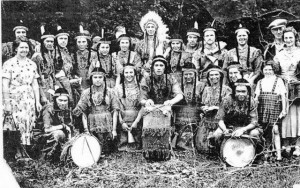 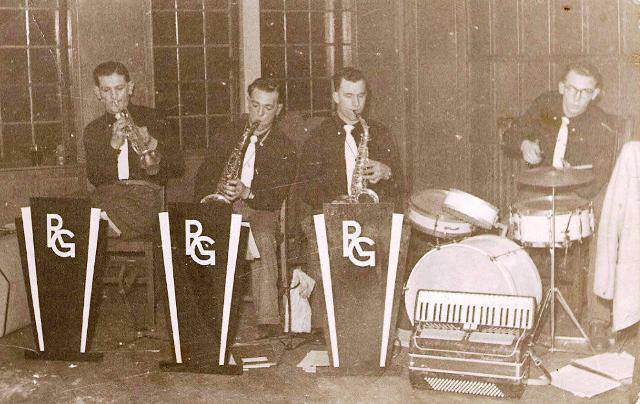 Jazz Bands in the valleys were very popular in the middle of the 20th Century. 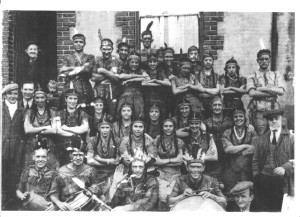 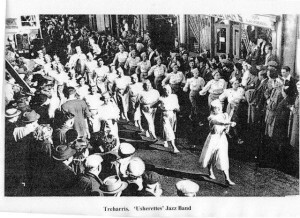 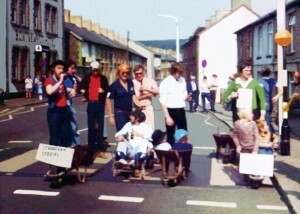 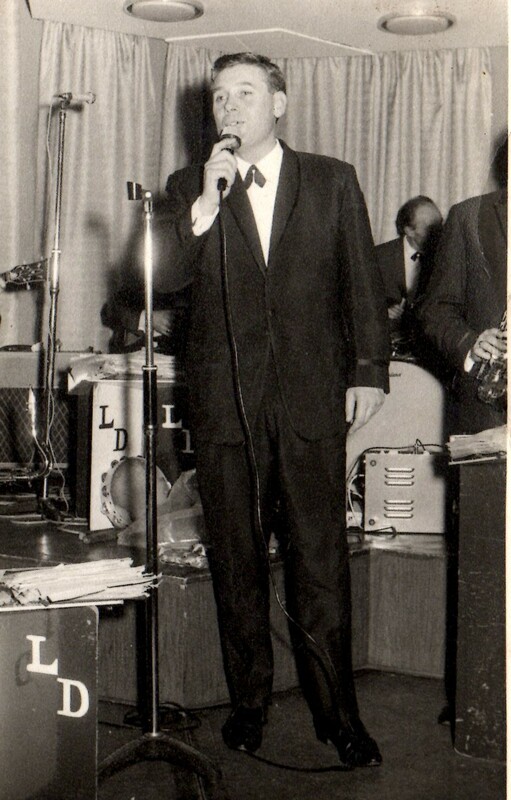 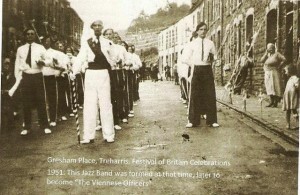 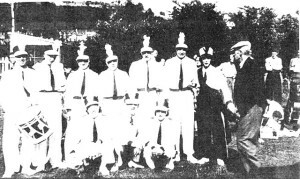 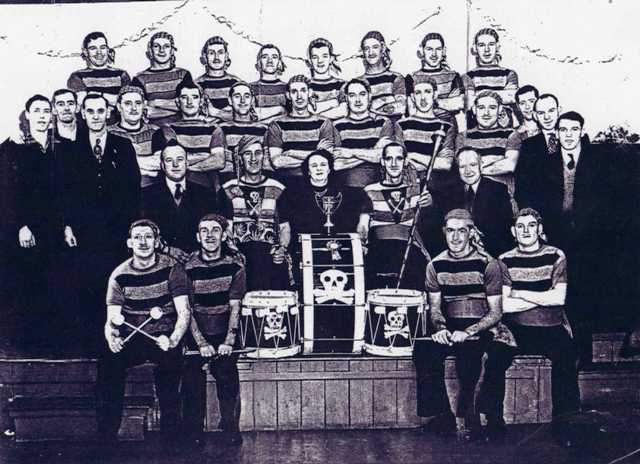 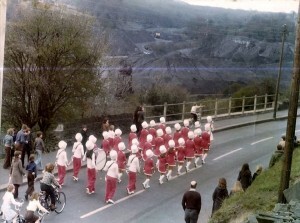 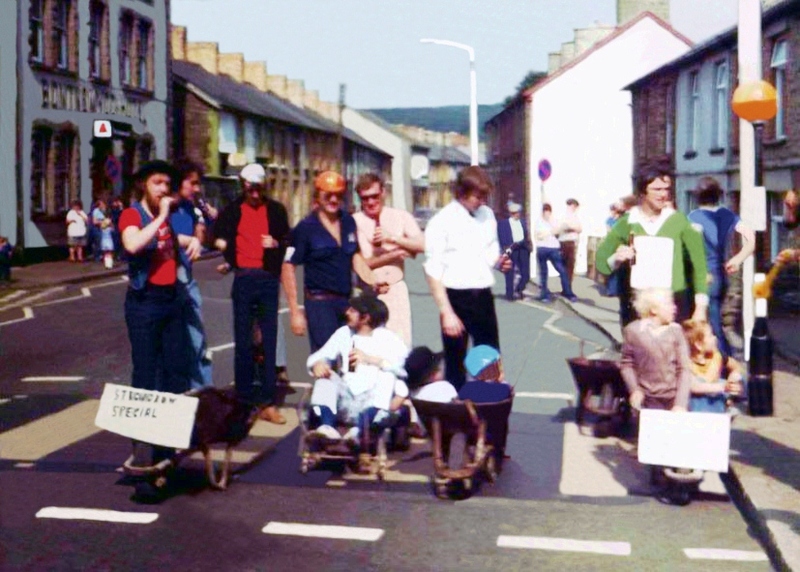 The Treharris area had many Jazz Bands performing in the multitude of competitions that took place. 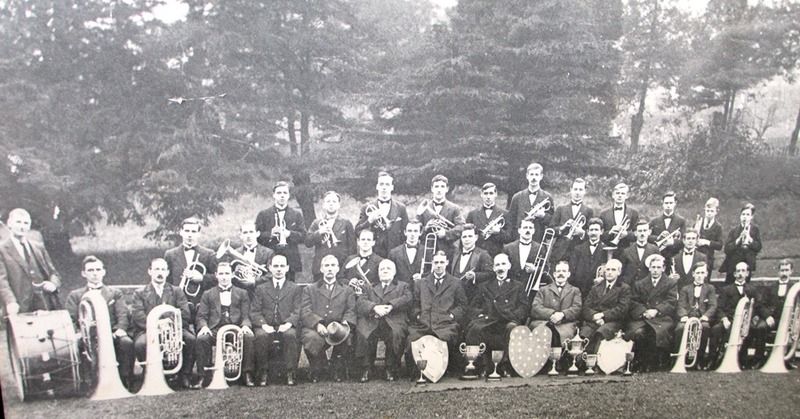 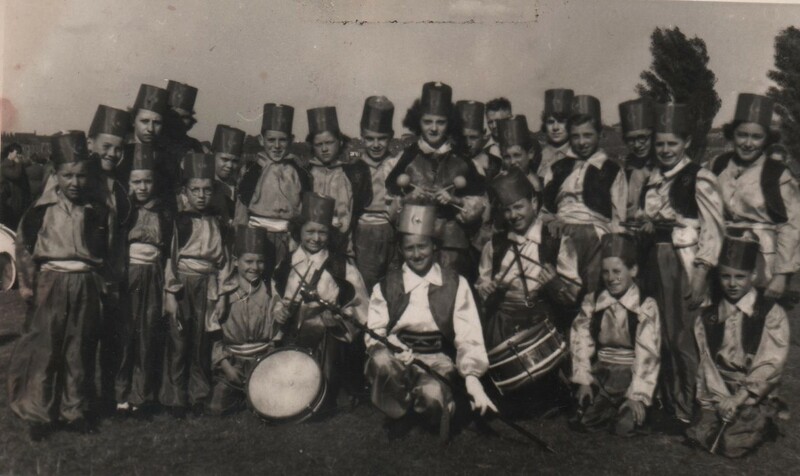 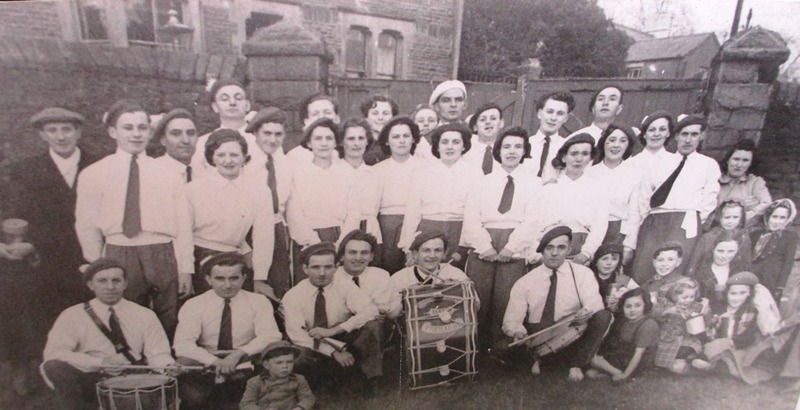 It was reported that over 10,000 people attended a carnival band competition at Cyfartha Park in July 1952. 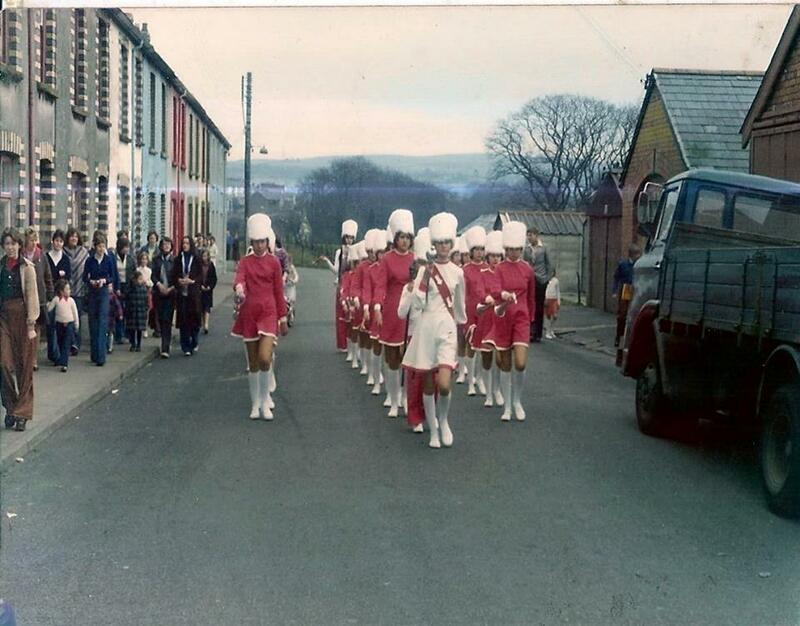 I will try to get as much information about Jazz bands from the six Treharris district villages. Please let me know if there are more I can add to the site. 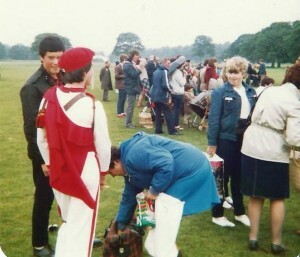 Photographs will also be added. 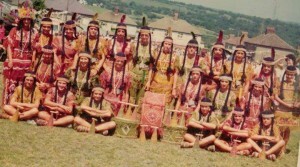 Johnny Hale,Ivy Hawke,Jean Lowe,Len Lowe, Dai Parry,Jim Johnson, Megan Humphries,Ruby Lowe and Billy Phillips. 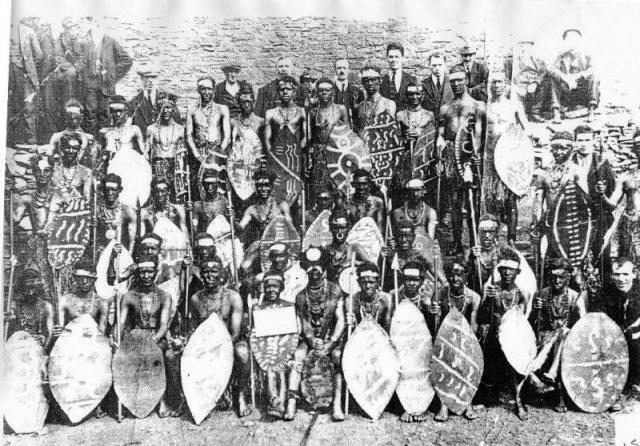 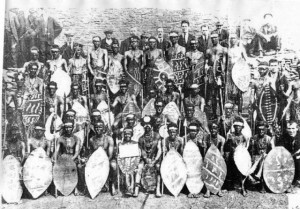 The fantastic Railway street Zulus. The Red Arrows were formed in the 1970’s and later reformed in the 1990’s so pictures will feature both times. 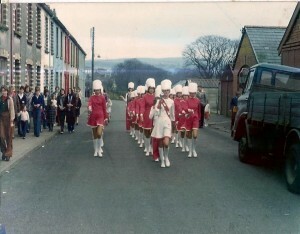 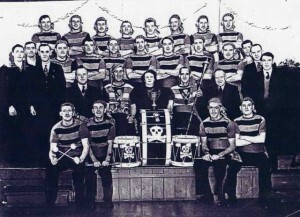 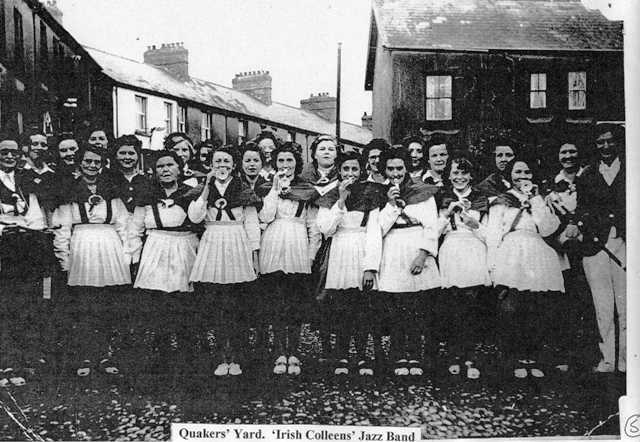 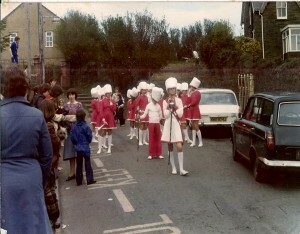 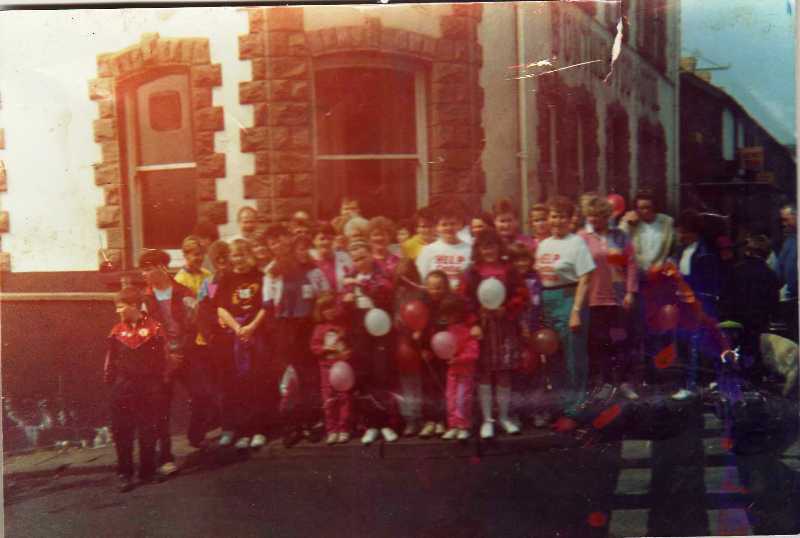 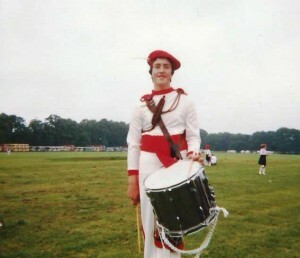 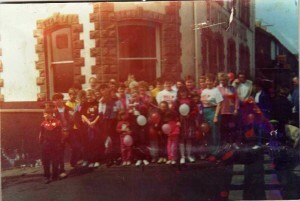 When the people of Trelewis chipped in to the costs of the instruments the band paraded through the village to thank everyone. 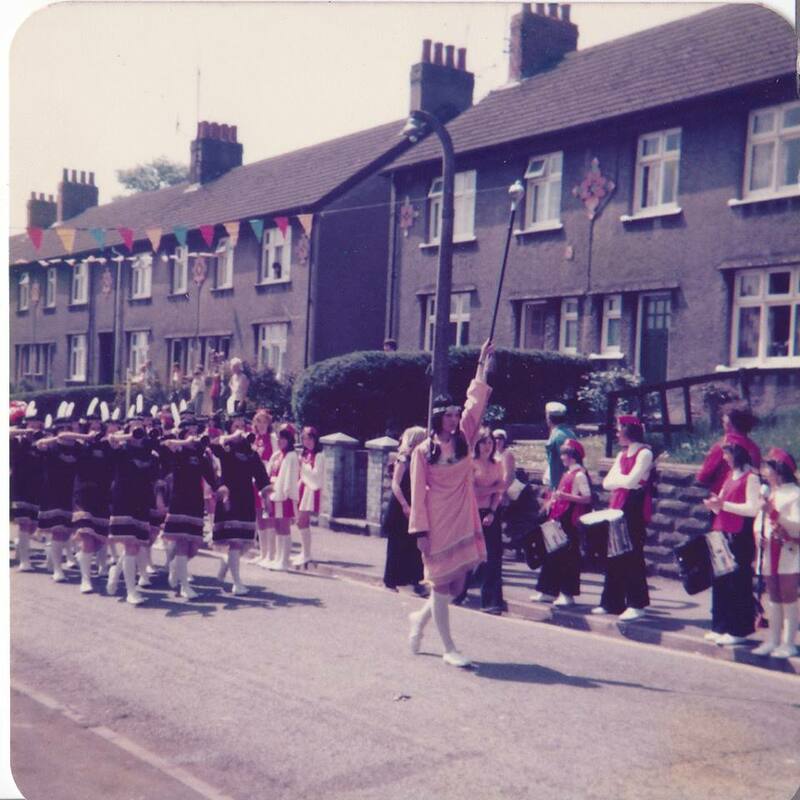 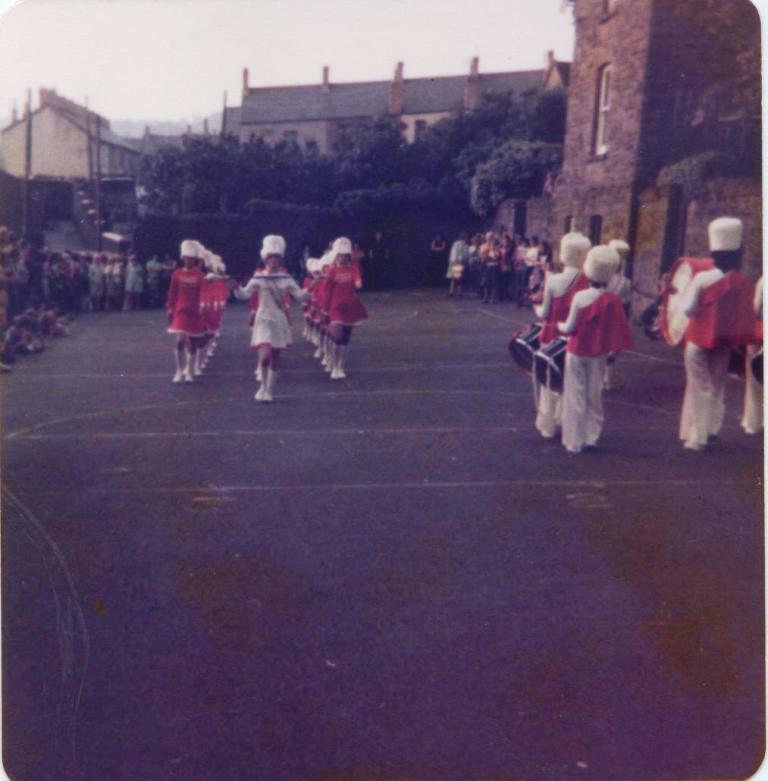 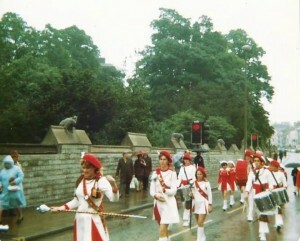 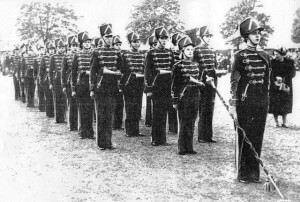 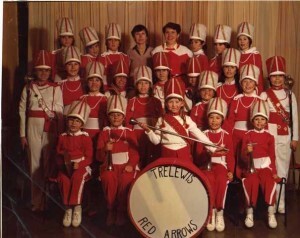 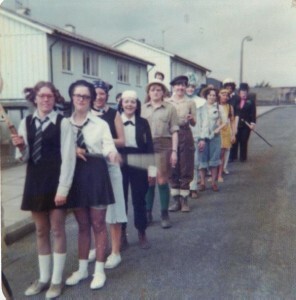 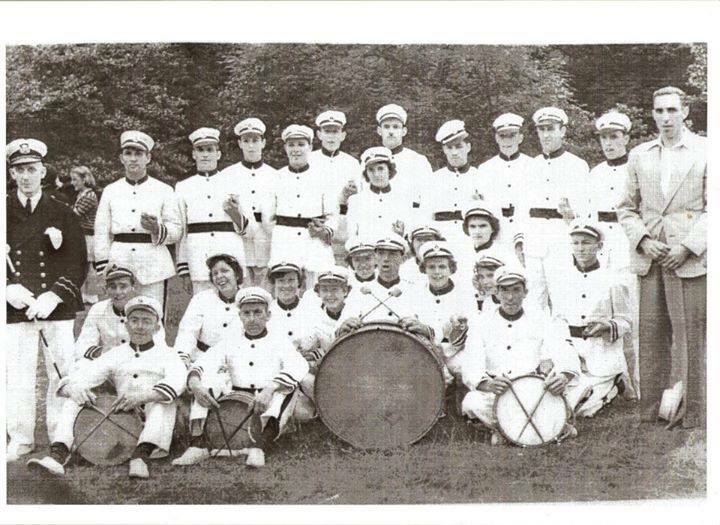 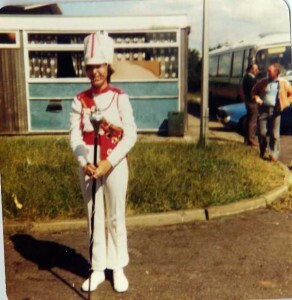 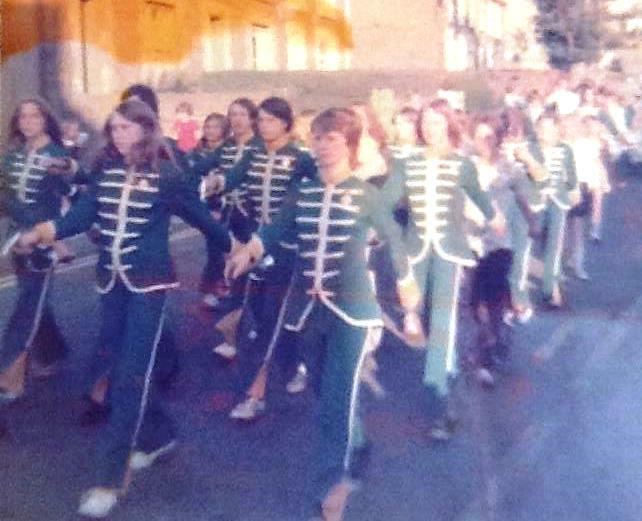 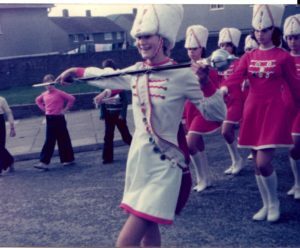 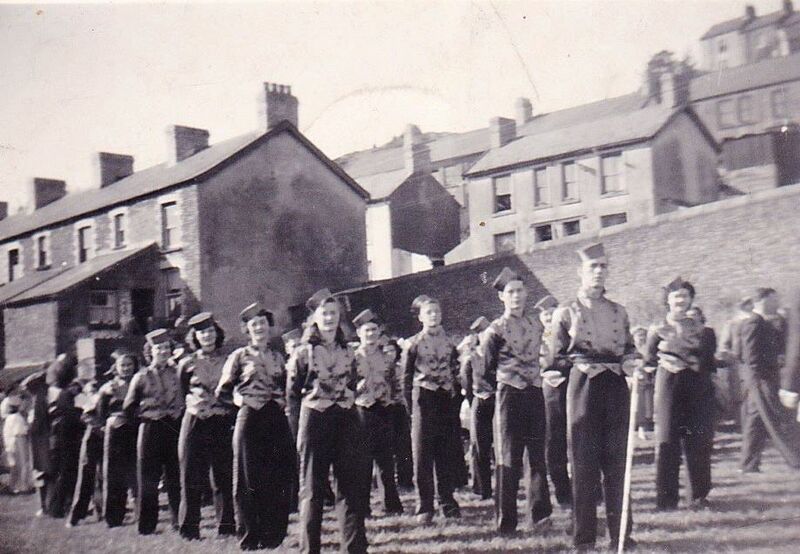 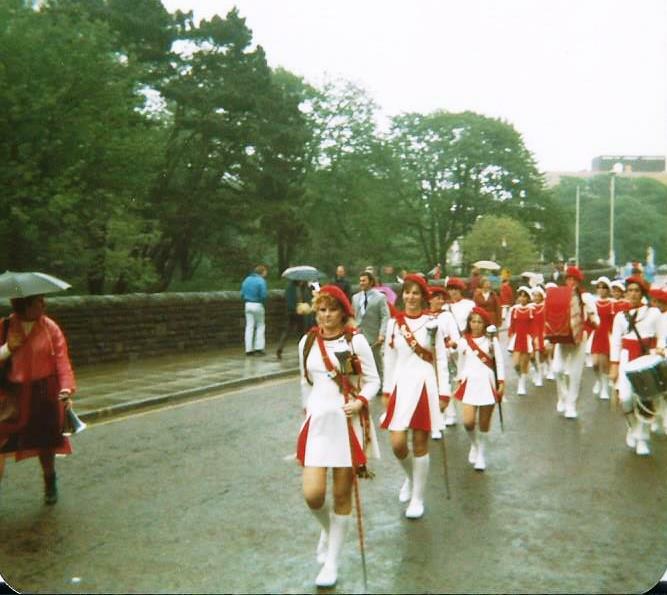 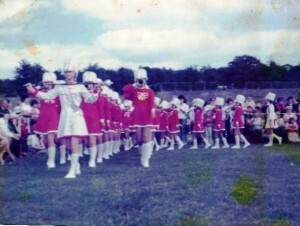 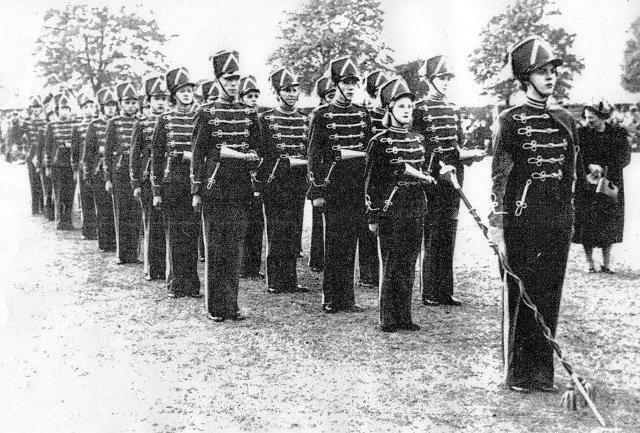 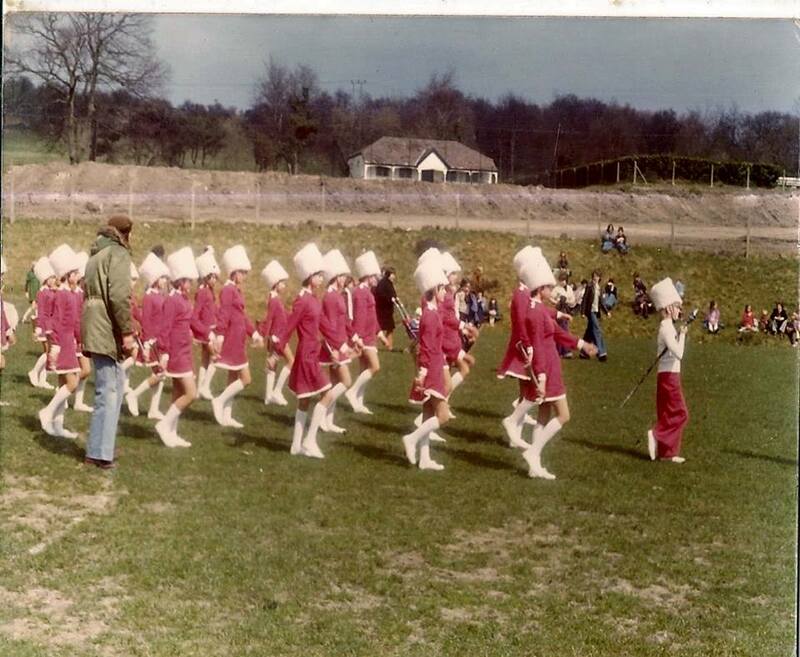 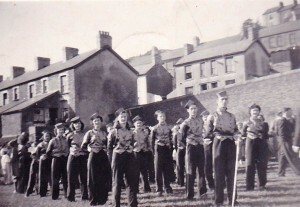 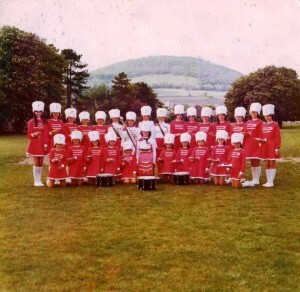 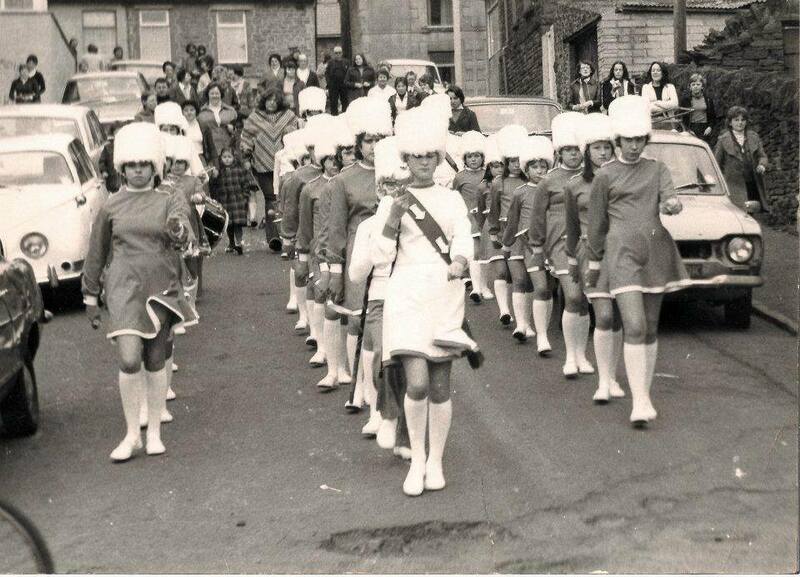 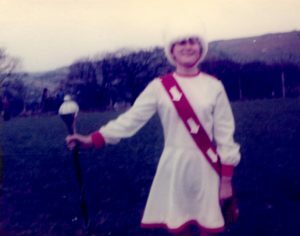 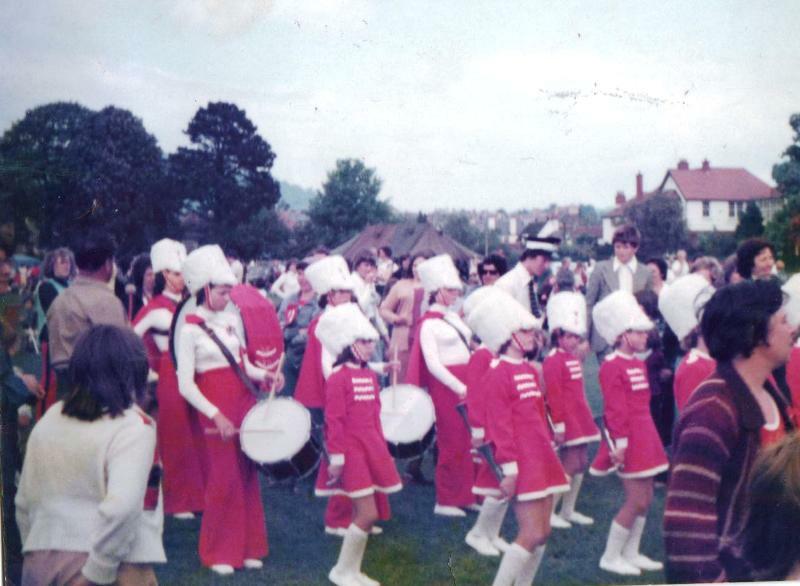 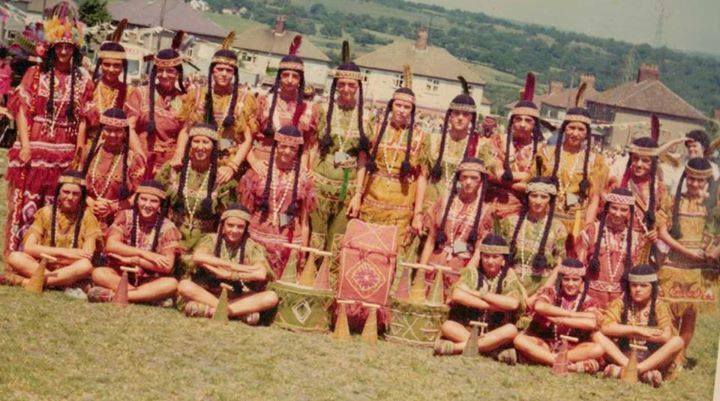 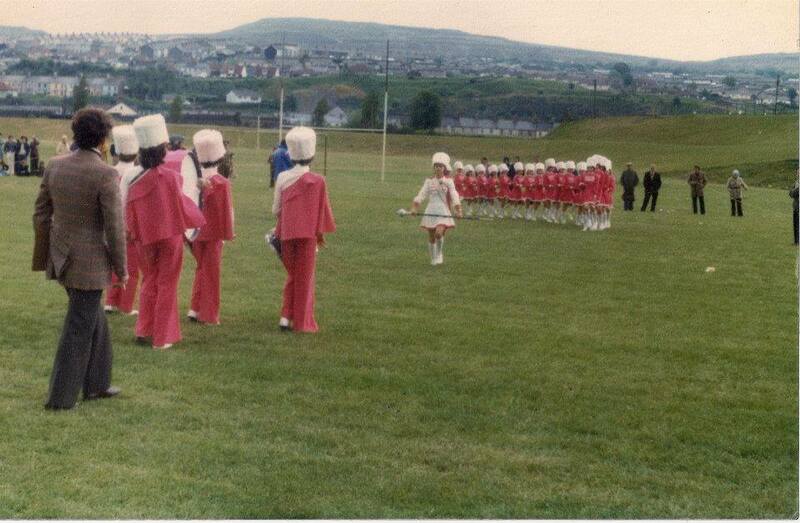 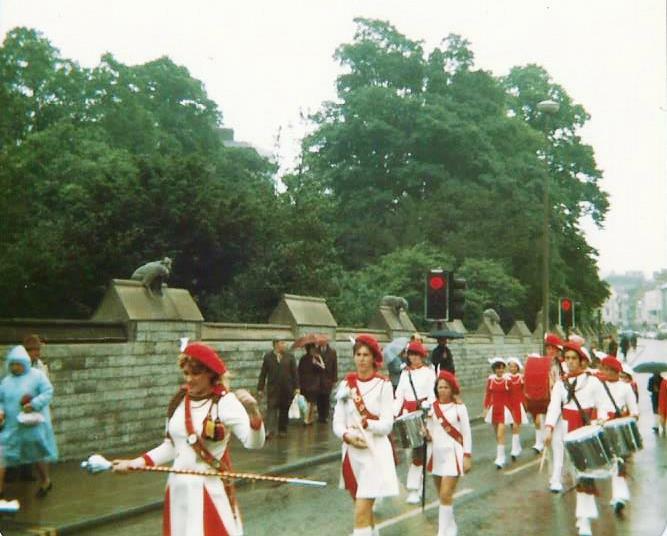 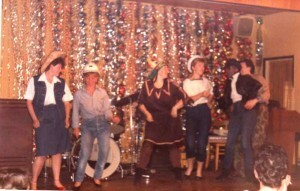 My sister Ruth was the Majorette in white at the front. 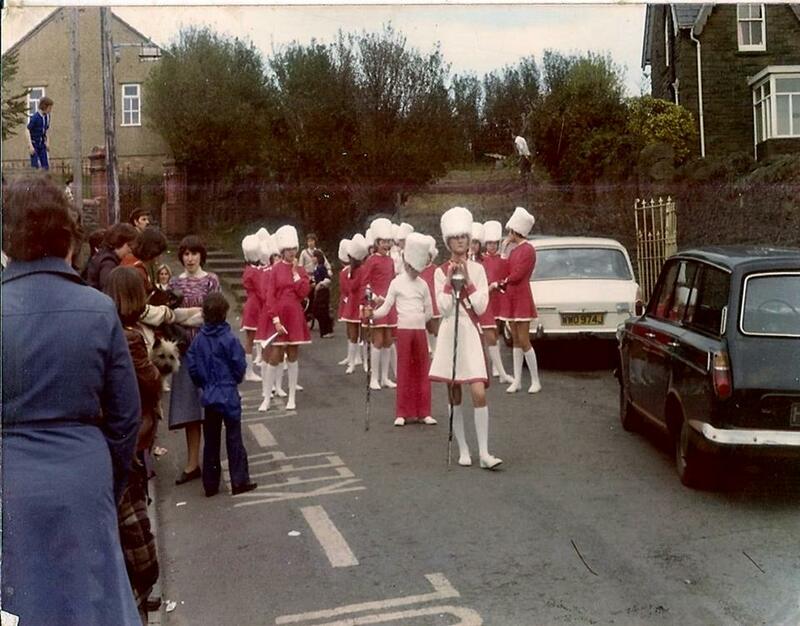 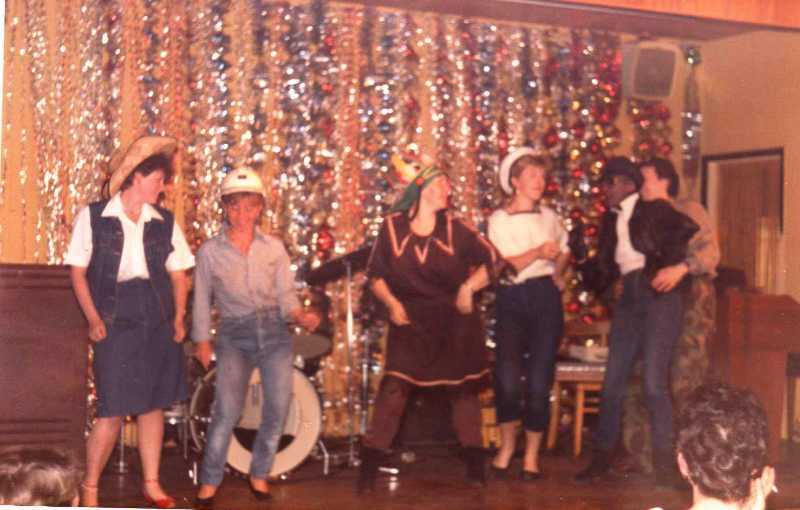 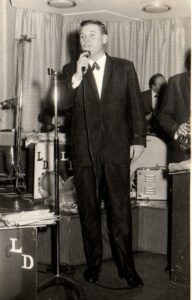 There have been quite a few local bands and singers from our district over the years, we will try to find out more about these entertainers as we build the site. 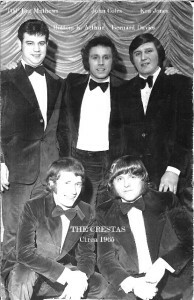 The Cresta’s were formed in the early sixties by some local boys. Their lead guitarist Lyn Havard suffered a stroke at an early age. 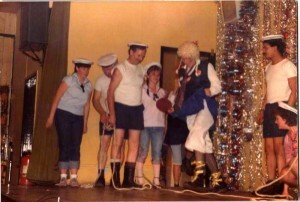 His expertise was greatly missed by the group but nevertheless they still carried on. 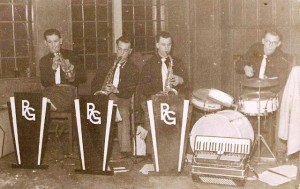 A few years later John Coles left the band and as a result they were re named Ray Martel and the Revelations. 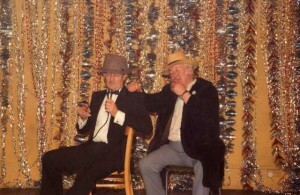 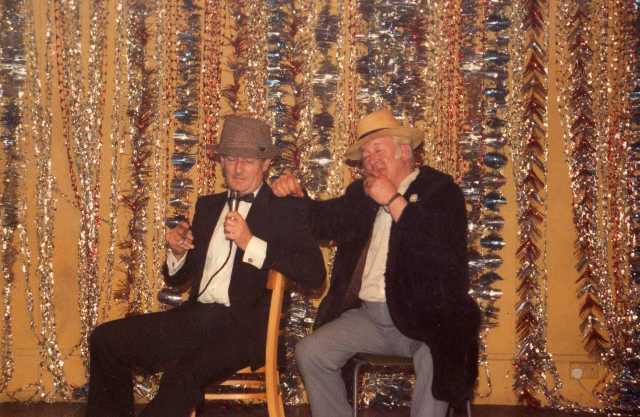 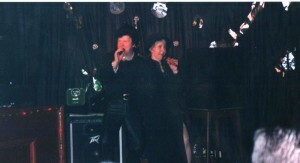 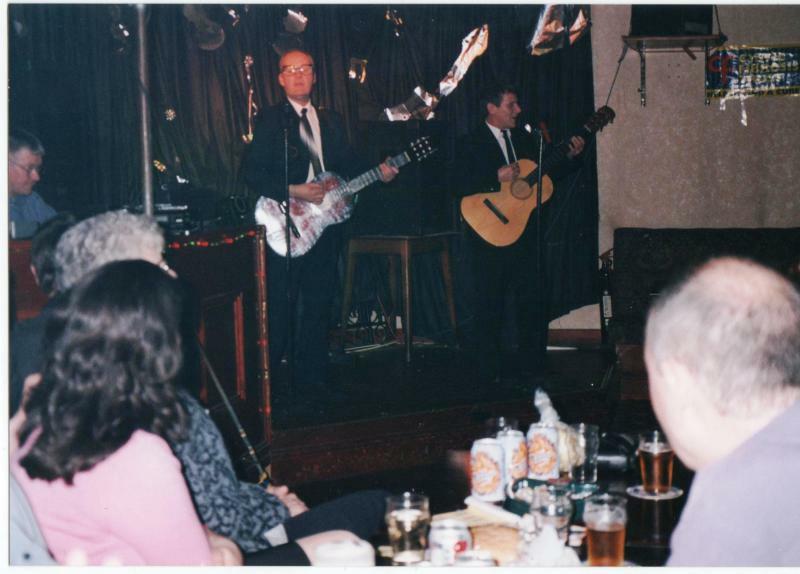 Until a few years ago Ken Arthur and Reg Mathews were still playing the local venues. 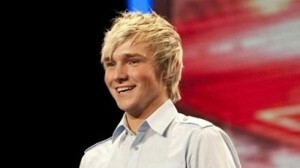 Lloyd Michael Daniels, born 14 December 1992, was the youngest act in the X Factor of 2009. He is from Treharris, in Merthyr Tydfil, Wales. 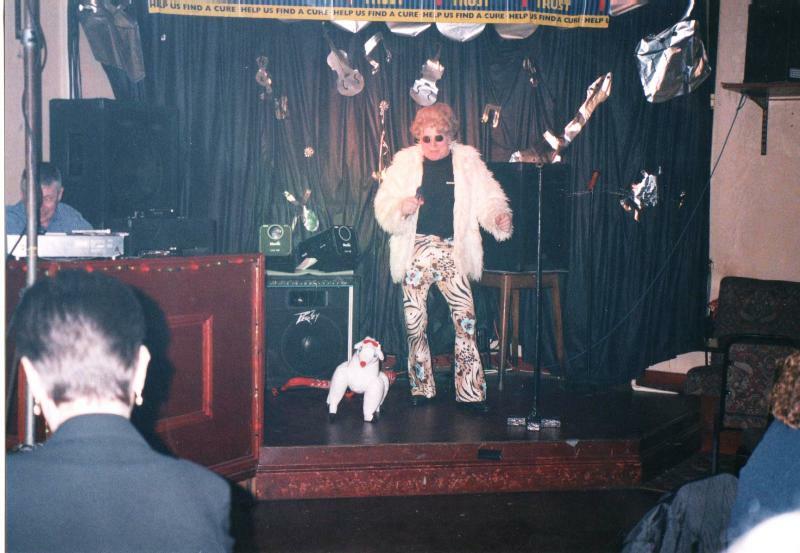 In his first audition, Cheryl Cole described him as “the first person I’m going to say you’ve got the X Factor to.” He was placed in the bottom two after the rock-themed week, but the public vote saved him at the expense of Rachel Adedeji. 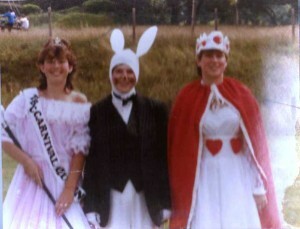 He was in the bottom two again in week 6 but was saved when the vote went to deadlock and Jamie Archer was sent home. 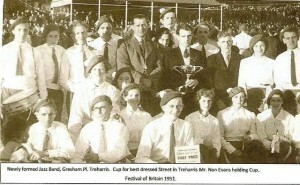 On 29 November, Daniels was eliminated from the competition, finishing in fifth place. On 7 December 2009, he performed a homecoming concert outside the St David’s Centre in Cardiff, and toured with the X Factor live tour. 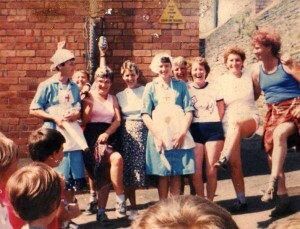 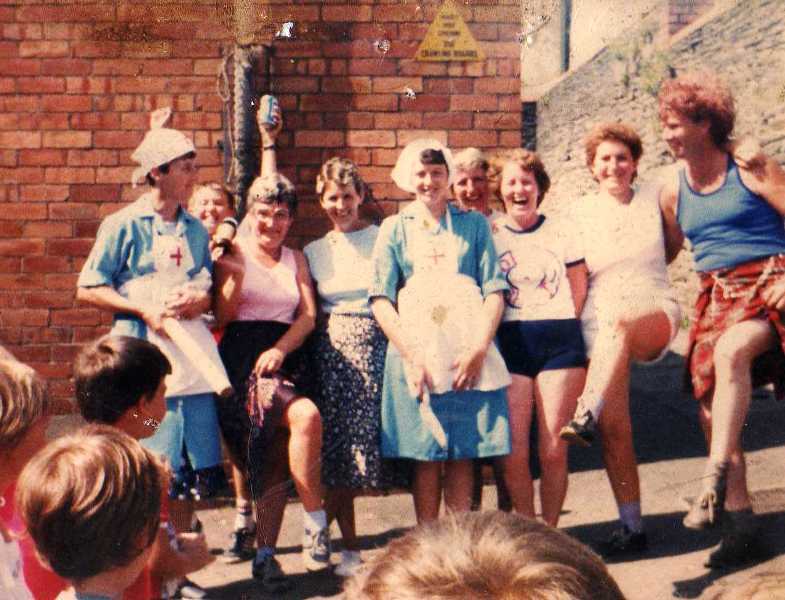 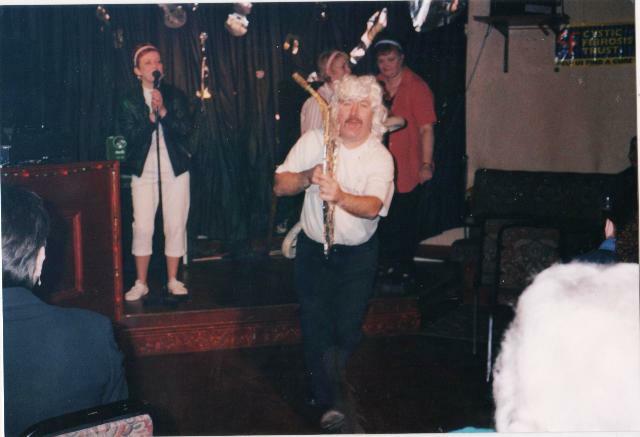 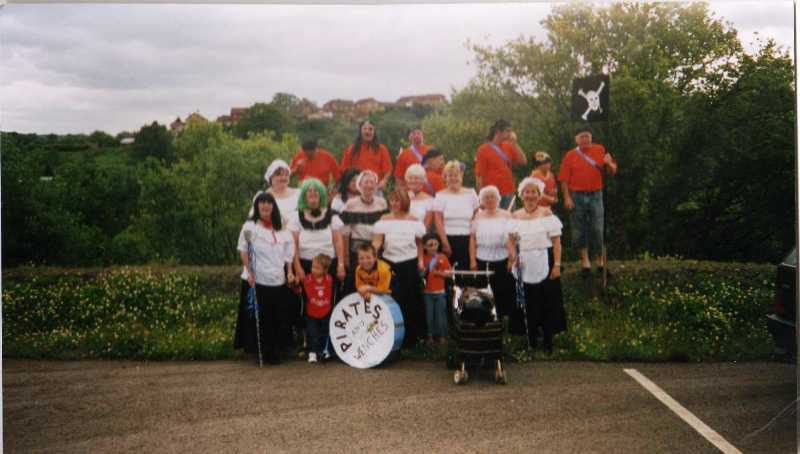 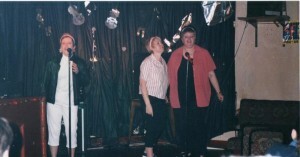 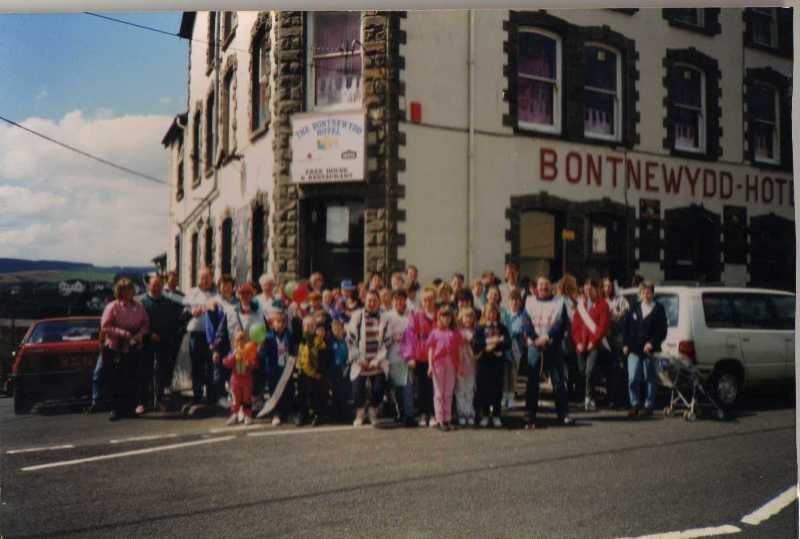 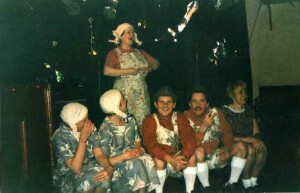 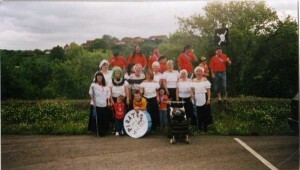 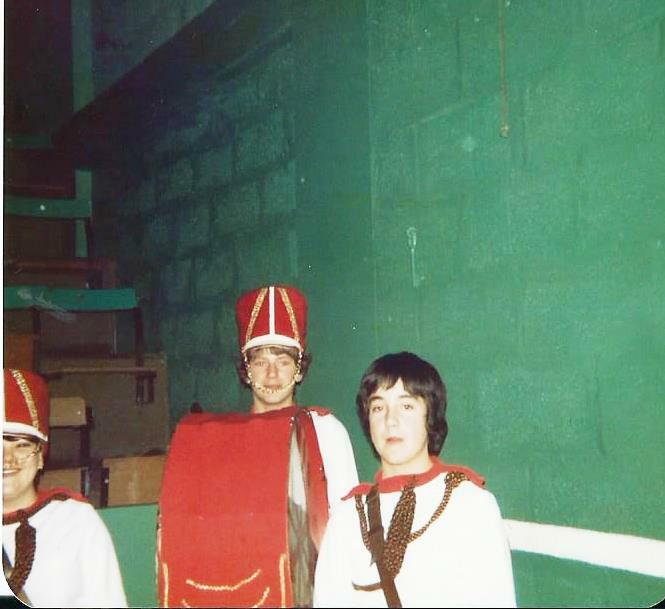 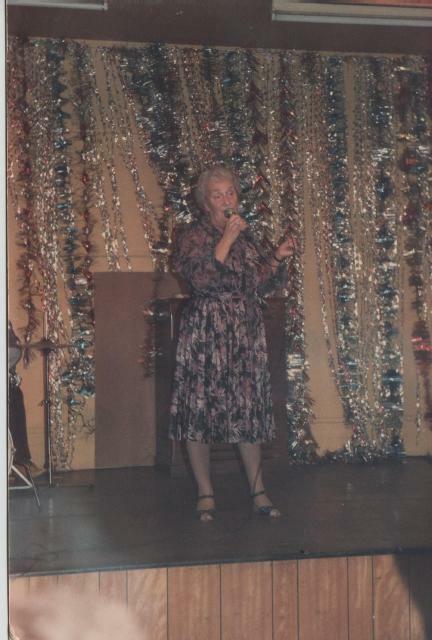 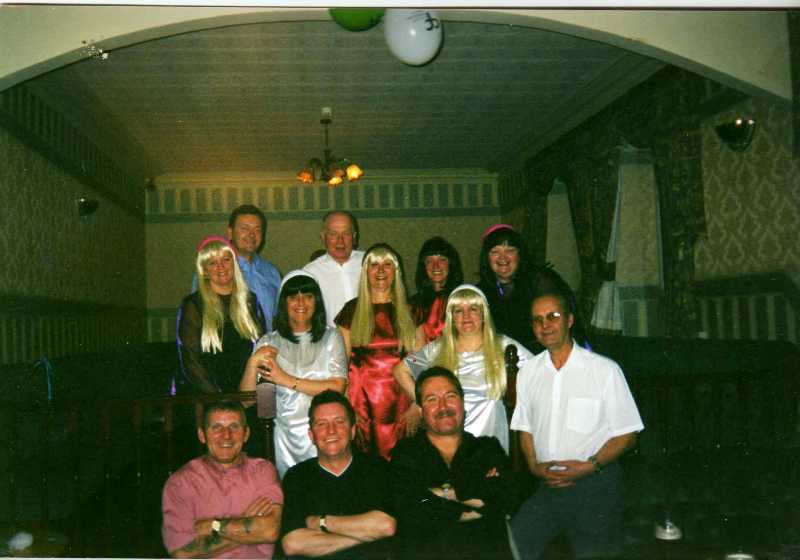 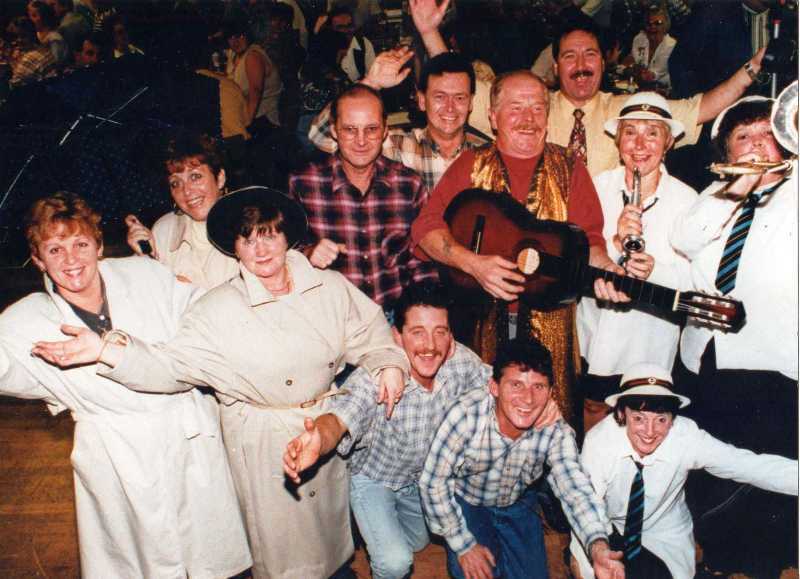 Below we see a selection of photographs featuring the Bont Entertainers. 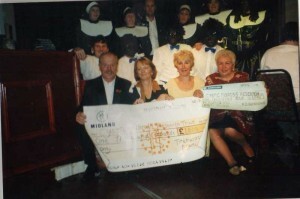 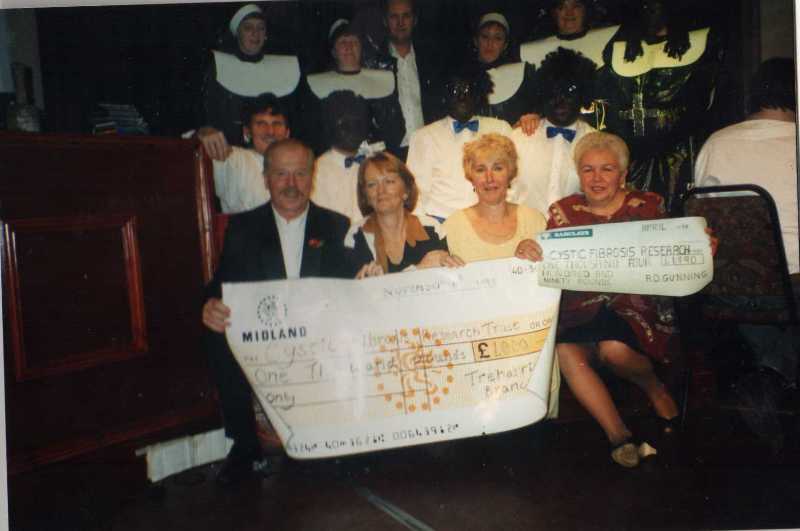 They raised thousands for charities whilst entertaining the crowds. 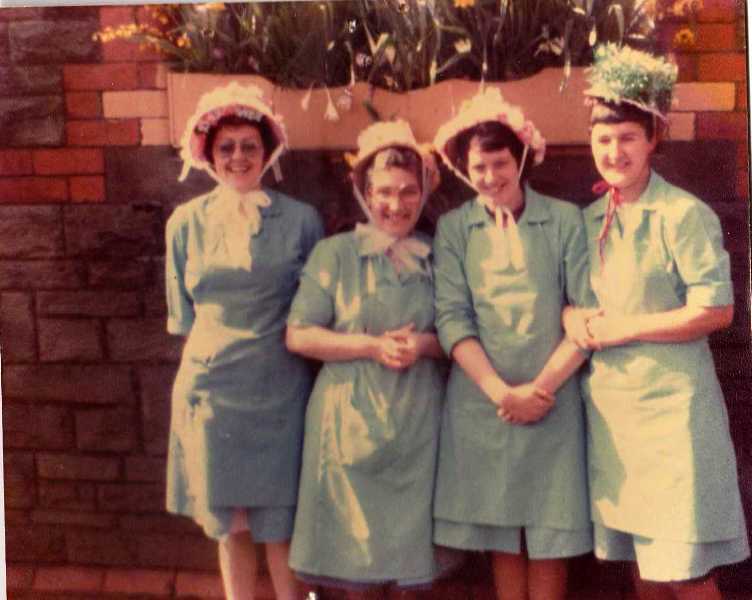 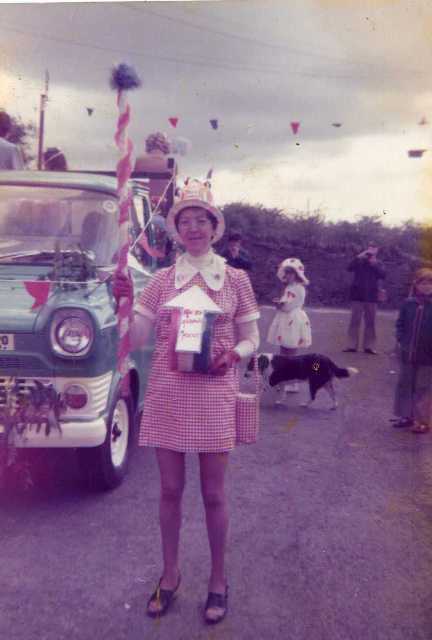 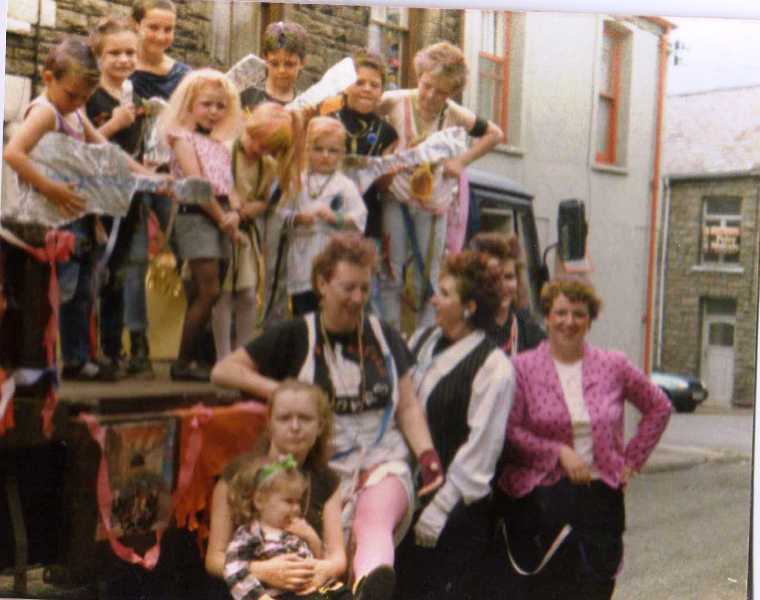 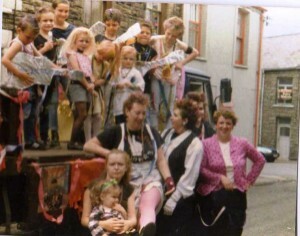 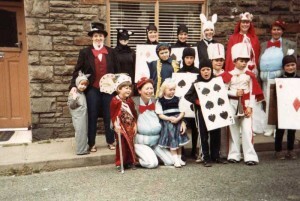 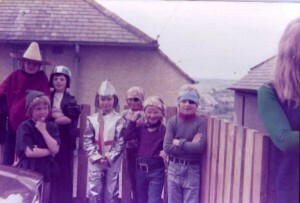 The final set of pictures show Trelewis people young and old dressing up, usually for charity events. 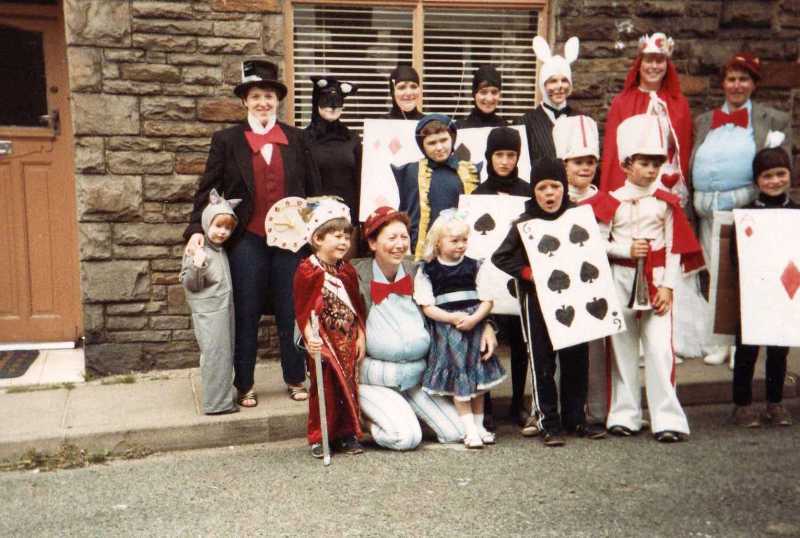 Fancy dress photo names are front to back – Patty Jones, Gaynor Davies, Susan Donaghue, Lynda Collins, Christine Cusack, June Davies, Marion Rees, Teresa McKeown, Jennifer Davies, Lynette Bates, Joan Hunt.